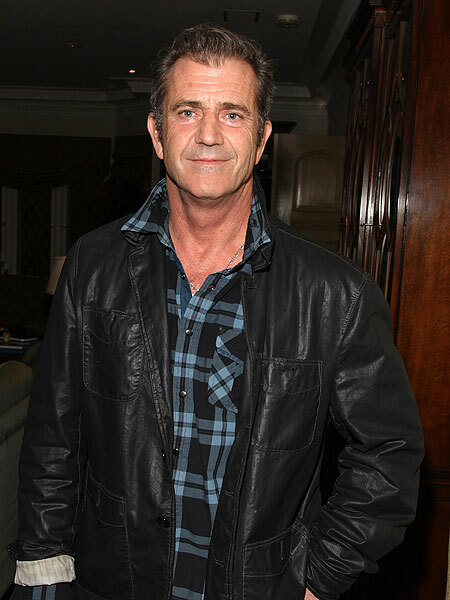 It appears that actor Mel Gibson is set to plead no contest to simple battery this Friday, a less serious offense than corporal injury on a spouse. By pleading no contest, Gibson will avoid the more serious charges in the domestic violence case stemming from an ugly fight with Oksana Grigorieva in January 2010, reports TMZ. The plea deal would also mean that Mel would avoid serving jail time. The deal reportedly involves counseling, which Oksana had previously expressed was necessary. Reportedly concerned about the effects of a trial on his children, Gibson struck the deal to shield them from a subsequent court case -- which would undoubtedly be a media circus. In a statement to TMZ, Mel's attorney, Blair Berk, explained, "Mel's priority throughout all of this has been that the best interests of his young daughter Lucia and the rest of his children be put first in any decisions made. It is with only that in mind that he asked me to approach the District Attorney with a proposal that would bring all of this to an immediate end."